Posted February 3, 2015 by Andler Dental & filed under Dental Articles. The daylight hours in the winter months are few are far between. Those rare times when the sun is shining, we’re usually stuck inside at work or it’s just too cold to enjoy it. This is particularly troubling for all of us at my dental office in Madison. At my Madison dental office, we want to keep your mouth and your whole body as healthy as possible. 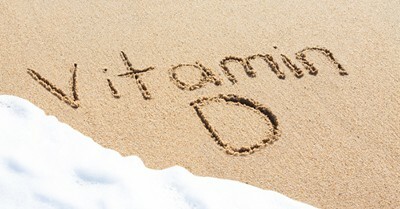 Vitamin D can certainly help. So go catch some rays or enjoy some vitamin-D-rich foods, not just for your smile, but for your whole being. Welcoming patients from Madison, Middleton, Verona, and surrounding communities.